Recently I came across two historical coincidences worthy of comment. Both may be archaeologically, or at least anthropologically, significant. The Rabbit in the Moon. Readers should be advised that I’ve “studied” (more like “obsessed with”) things Mesoamerican for about 30 years now, and have become fairly conversant about their mythology and art, mainly of the Aztecs. More about that in a moment. 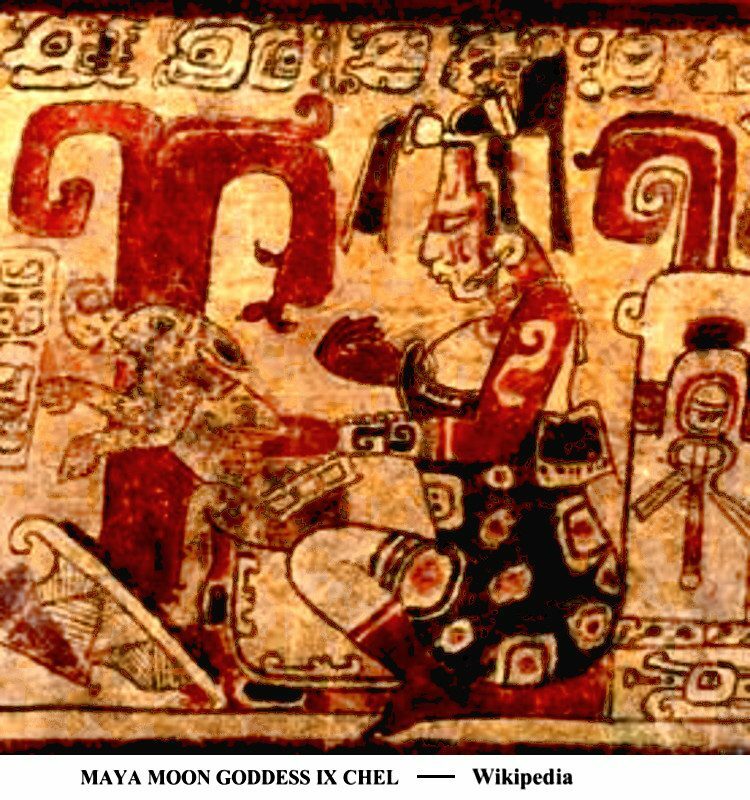 The image of a rabbit in the moon occurs in two of the surviving pre-Conquest Aztec codices (picture-books) and in one of the post-Conquest documents. Learning about this lunar bunny, I checked out the full moon and immediately saw it clearly. Before, I’d never really been able to see a face in the moon (the European tradition), and now I can see nothing but the rabbit. In my Aztec obsession, I’ve spent the past several years drawing icons of their deities and am now working on the god of the moon, Tecciztecatl. 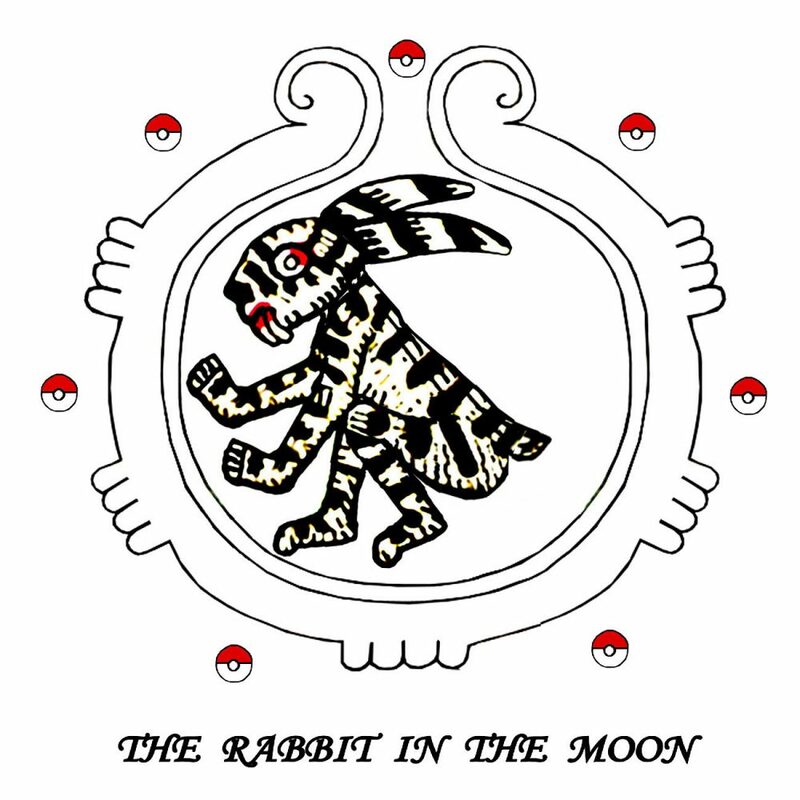 As a detail for that icon, I’ve concocted my own Moon Rabbit in an Aztec style and in the orientation I’ve scientifically observed. Imagine my surprise when I read a book about Chinese myths and legends and discovered that the ancient Chinese also saw a rabbit in the moon. Under “Moon Rabbit” on Wikipedia, I learned that in their inscrutable oriental way, the image the Chinese saw was a rabbit facing to the right—and anthropomorphically using a mortar and pestle to pound herbs or medicines (that equipment occupying the area of my bunny’s bottom). Now, I’m not arguing that this coincidence necessarily shows any America-Asia connection. It’s quite reasonable that the two widely separated peoples could see the same familiar creature (in differing perspectives) in the Rorschach blur on the moon’s orb. 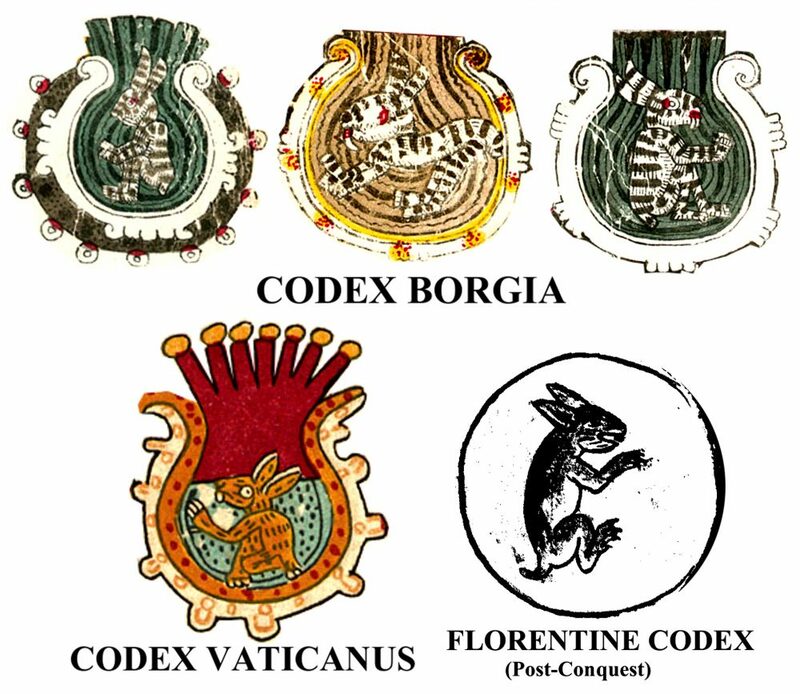 The bunny could well be a pure coincidence (though some say there are no coincidences). A few months later I read a book called “Native American Myths and Legends,” which was published by Arcturus Publishing Ltd. in London (2017). The stories were recorded by a range of different writers/ethnographers from the 19th and early 20th centuries. The story that stopped me in my tracks was attributed to a tribe called “Shastika” and taken from a book by Katharine Berry Judson, “Myths and Legends of California and the Old Southwest” (1912). That tribe from northern California/southern Oregon is now called simply Shasta or Shastan and logically relates to the magical Mount Shasta. Per Wikipedia, by the early years of the 20th century perhaps only 100 Shasta individuals existed, and some few Shasta descendants apparently still reside in various reservations with other tribes. The story is called “Old Mole’s Creation.” (Forgive my disrespectful levity, but the title calls to mind a character from that ancient comic strip “Pogo”—Ol’ Mole was blind as a mole and an avid bird-watcher!) Anyway, first “Old Mole burrowed underneath Somewhere and threw up the earth which forms the world.” Then, “in the beginning, Sun had nine brothers, all flaming hot like himself. But Coyote killed the nine brothers and so saved the world from burning up.” Those two simplified sentences are an obvious restatement of the Chinese legend of the ten suns. 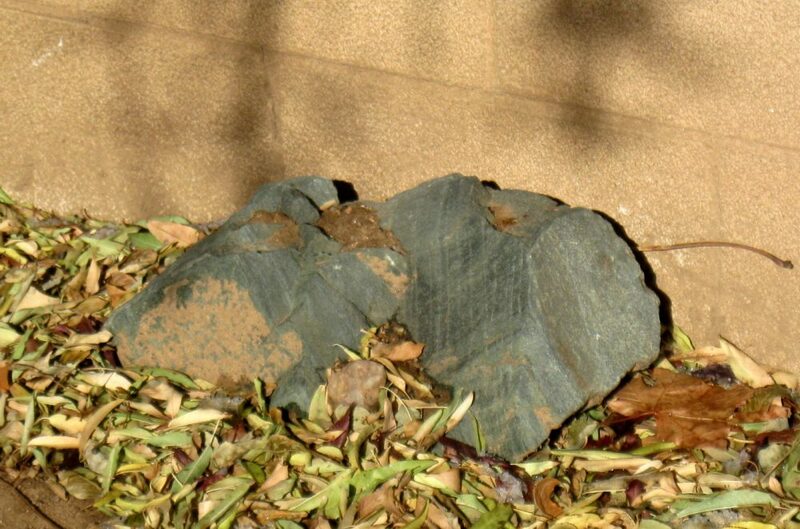 But the Shasta tale does the Chinese one better by adding a parallel plot: “But Moon also had nine brothers, all made of ice like himself, and the Night People almost froze to death.” So as the Moons arose, Coyote killed nine of them with his flint-stone knife saved the Night People. Native American story-telling loves coyotes and symmetry. So I’m finally getting around to following up on my earlier blog: Ancestors, Level 1, My Parents. To be gender-neutral, this one will be a composite about my “Fore-Folks” going back a few generations. On my maternal side, I’ve had the enormous help of second cousin Gus who at 94 still lives in Baltimore and has been keeping track of all the descendants of his grandfather (and my great-grandfather) Eugene Trinité. He has sent me photos of even more fore-folks. But let me proceed properly: backwards. 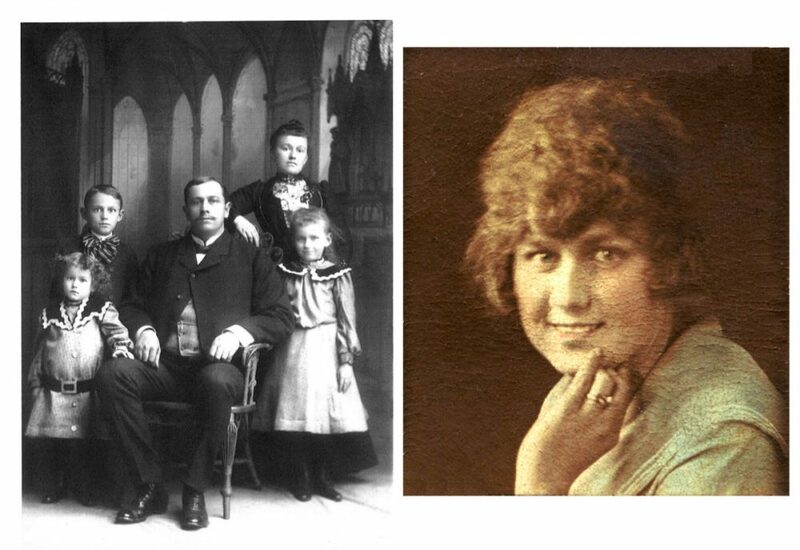 My maternal grandmother Freda Marie Rosenbauer was born March 20, 1895. Freda’s father was Otto William Rosenbauer (great-grandfather), who was born in Austria in 1868. It seems his wife Marie (née Pemsel) was born in 1869 in Germany. Probably around 1890 they immigrated to Baltimore, Maryland, met, and early in that decade were married. Otto was a Victorian silversmith and a partner in A. G. Schultz & Co. That famous company made repoussé sterling hollowware that now sells for large sums. That’s as far back as I can take Freda’s line. George had a printing shop which I well remember from our rare visits to Baltimore (Ballmer). What I remember most fondly was their big house on Elsinore Avenue (near Druid Hill “Droodle” Park)—and tricking Grampa George by emptying out walnuts (his favorite treat) and gluing the shell-halves back together. Out in the hall, I laughed secretly at his startled exclamations each time he cracked a nut and found it empty. Freda passed in 1970 and George in 1975. With my cousin’s help, I have a bit more about George’s line. 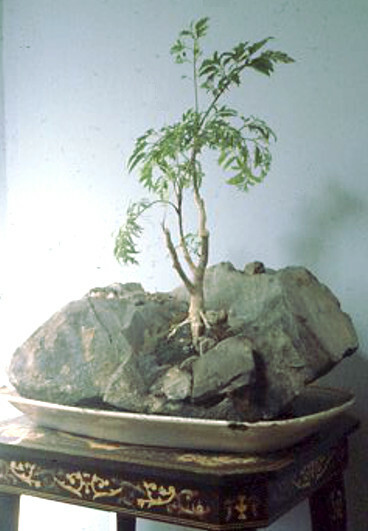 His parents were Eugene Charles Trinité (b. 10/27/1857) and Johanna Von Euw (b. 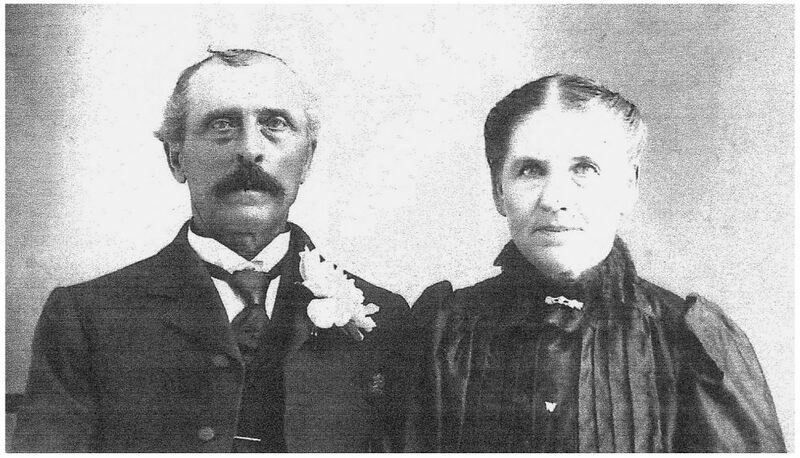 8/4/1863) (great-grandparents). 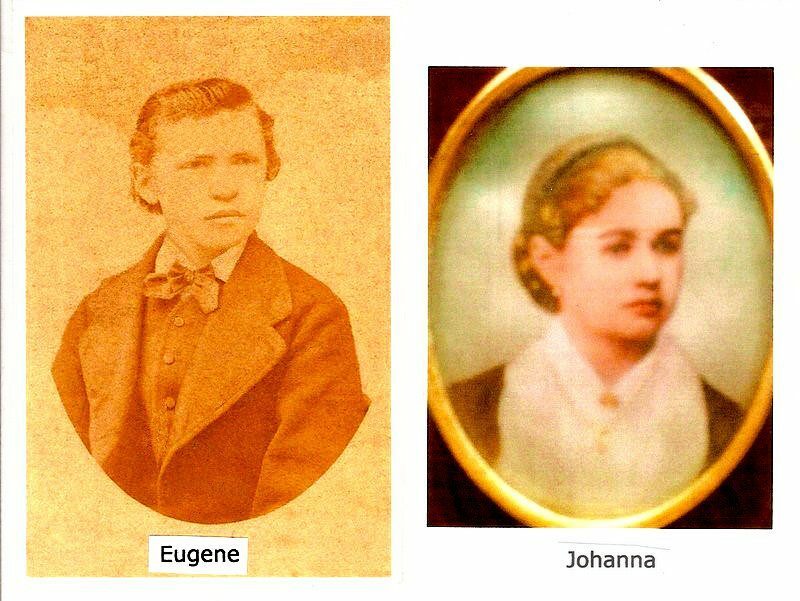 I’m not sure when exactly, but somewhere in the 1880’s Eugene left Paris and moved to the US, I assume meeting Johanna in Rhode Island and proceeding to have several children, including George and the mother of Cousin Gus, Jeannette. 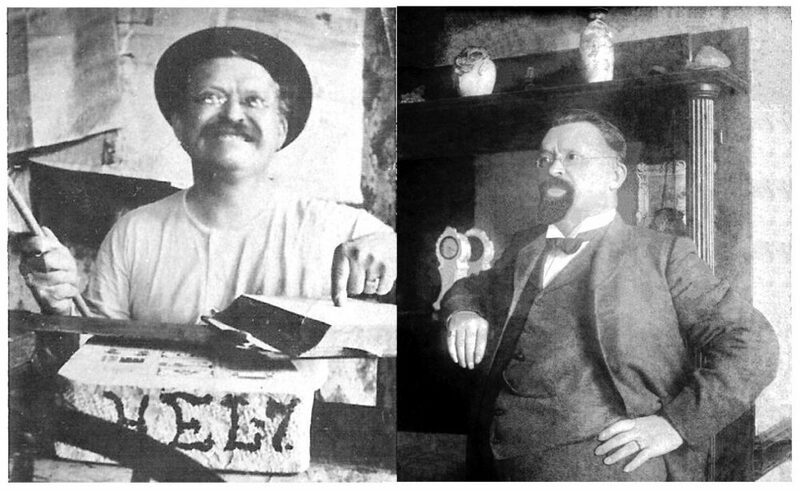 In Paris and in Baltimore, Eugene was a lithographer, which makes George’s choice of a printing career something of a tradition, I guess. 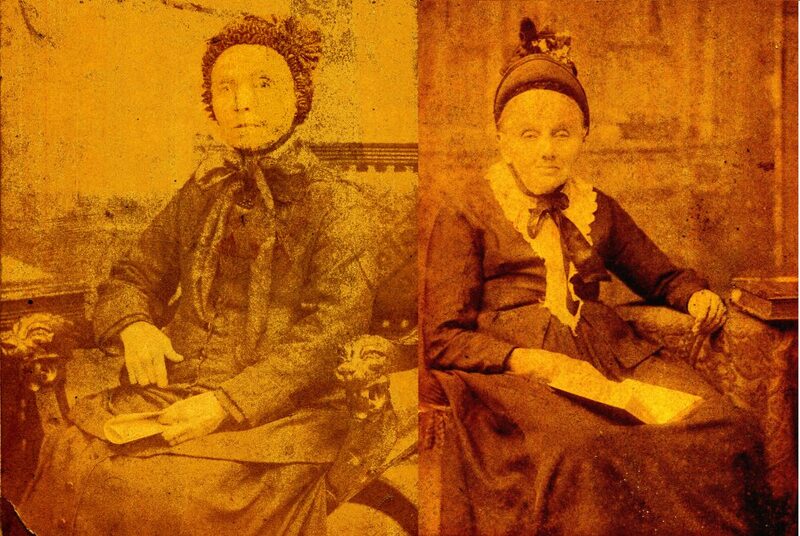 Gus also sent me old photos of two of my great-great-grandmothers, Eugene’s mother Marie Josephine Carlavan and Johanna’s mother Rosa Von Euw. I know virtually nothing about these imposing ladies except that someone has laboriously traced Rosa’s line way back to something like 1204! It would be fascinating to know who Eugene’s father and Mr. Von Euw (great-great-grandfathers) were and from whom they came, but no such luck. On the Wisconsin paternal side, I have fewer photos, but a bit more genealogical information. My father’s mother Ella Josephine Perry (Paré) was born as ninth of ten children on May 21, 1893. Meanwhile, Joseph Raymond Balthazor (AKA Jody), was born a month earlier as fourth of eleven children on April 25, 1893. I learned somewhere that Jody was a bar-keep (saloon owner). There were, of course, myriad taverns all over Wisconsin—until Prohibition nixed that line of work. 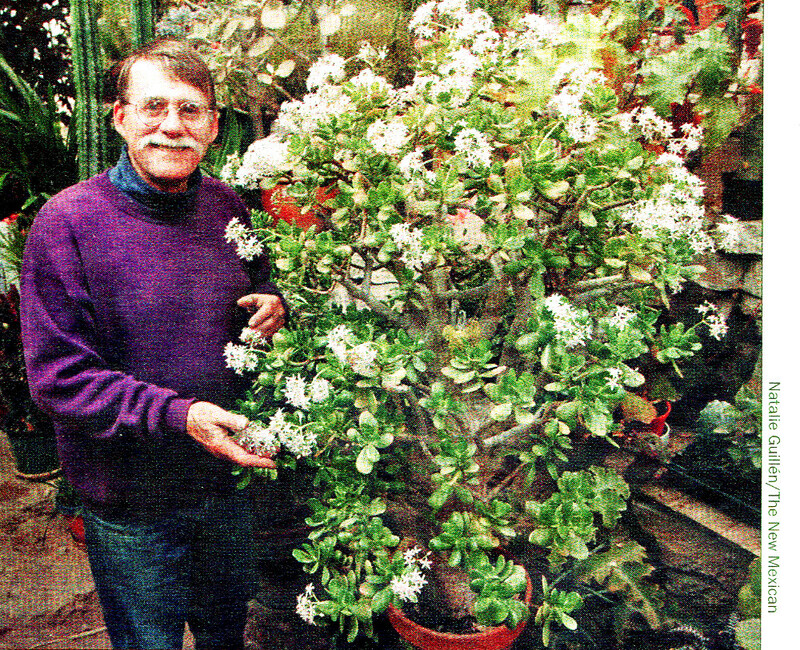 Adaptable, Grampa Jody transitioned to being a storekeeper. I never saw much of my Balthazor grandparents, except when I was quite small. Ella passed in 1958, and Jody in 1960. Jody’s mother was Melvina Joubert (born 4/9/1870), and Ella’s mother was Delsina Joubert. Since Melvina and Delsina (great-grandmothers) apparently were sisters, my grandparents were cousins. We have to remember that Bear Creek was a tiny town… Ella’s father was Louis (Loudacicus) Paré (great-grandfather), who was born 5/1/1844 in Canada, but there’s no further information on this branch of the family tree. 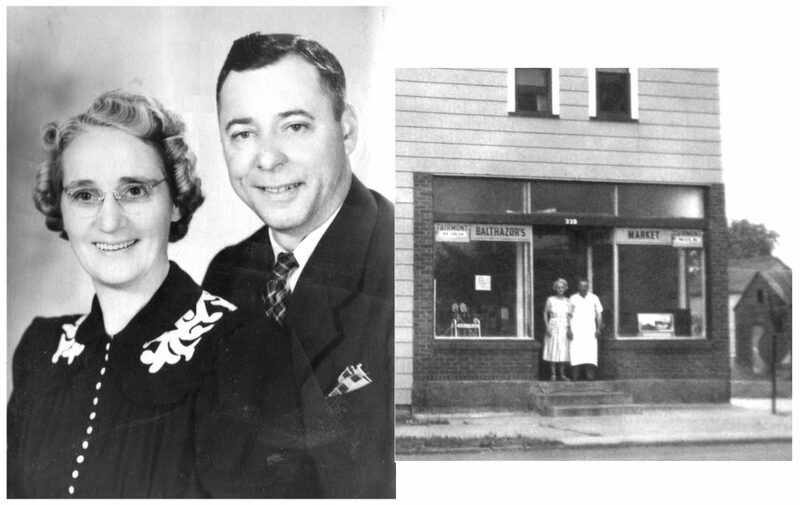 Jody’s father was John Balthazor (born 3/22/1865—great-grandfather) of New London, Wisconsin. He was the son of Joseph Balthazar (born 11/28/1841—great-great-grandfather) and Margaret Guyette (b. 10/9/1843), whose parents were Joseph Guyette (born 10/19/1810 in Montreal—great-great-great-grandfather) and Madaleine LaValk (birthdate unavailable). Note how the spelling changed, probably due to the illiteracy of the parties involved—and watch what happens as we go back in time. Joseph Balthazar was the son of Michel (Mitchell) Beltazar/Beltezar (b. 1816—great-great-great-grandfather) and Rosalie Plante (b. 1815) of Iberville, Quebec. 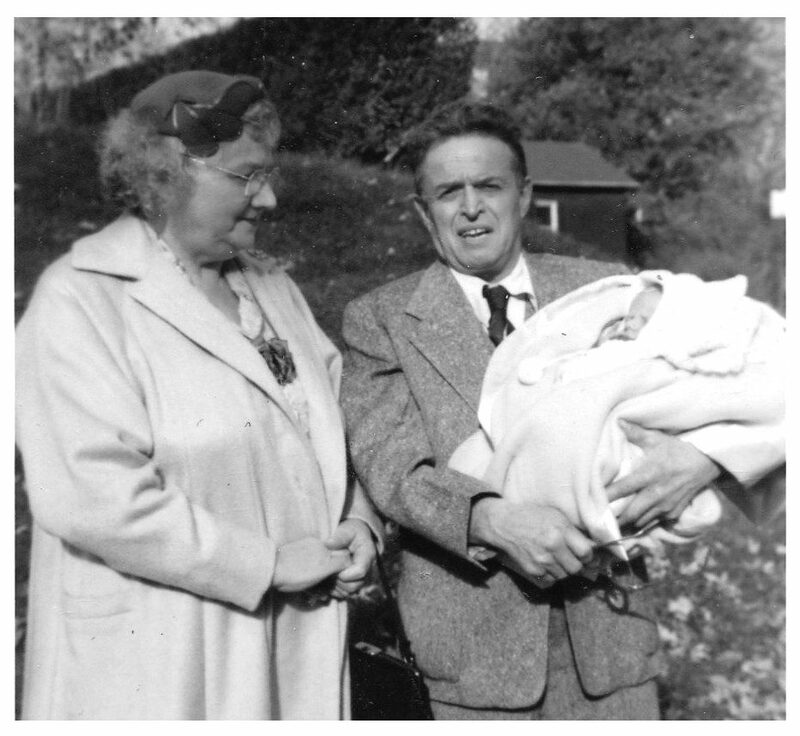 And Michel was the son of Martin Balthazard (great-great-great-great-grandfather) and Sophie Herbert (dates unknown). Somewhere I’ve filed (and lost) materials on the generations of B-lt-z-rs during the 17th and 18th centuries who came from central France to Canada early in the 1600’s, most likely to Quebec City (f. 1608). For US-historical reference, Jamestown and Santa Fe both were founded in 1607. Those early fore-fathers went by very French names like Jean Baptiste Balthazar. In the many generations leading up to Martin in Wisconsin, the tribe spread to Montreal (f. 1642), the nearby little town of Iberville, and across Canada. Some of the family must have also been amongst the Acadians who were expelled from Nova Scotia to Louisiana by the British in 1751—since Balthazar is not an unusual name amongst modern Cajuns. In all likelihood, my fore-folks were also involved in 1775 defense of Quebec and Montreal against the invasion by the Revolutionary American Colonists. Meanwhile, those pioneer generations before Martin in the wild woods of Canada almost certainly involved Native American mothers, tribes unknown. I have to ask myself what I’ve inherited from that horde of fore-folks besides the exotic name. Well, for one thing, I’ve got a slightly darker skin-tone than most white guys, and for another, my “artistic” inclination may be inherited from Otto, Eugene, and George. But beyond that, I can’t say where my “brains” came from. I suspect they’re my own creation. What I really have to wonder is who all those fore-folks really were. They lived in worlds utterly different from this one I live in and undoubtedly lived lives utterly different than my own. I’m sure my own grandsons in their new worlds wonder the same about me. And the lives they’re living are definitely different than mine.